A Q&A with therapist Karin Kassab on her favorite books to recommend to therapy clients. What is C.B.T.? Find Out Why We Think It's So Awesome! First let me say at clarity we think C.B.T. is awesome! 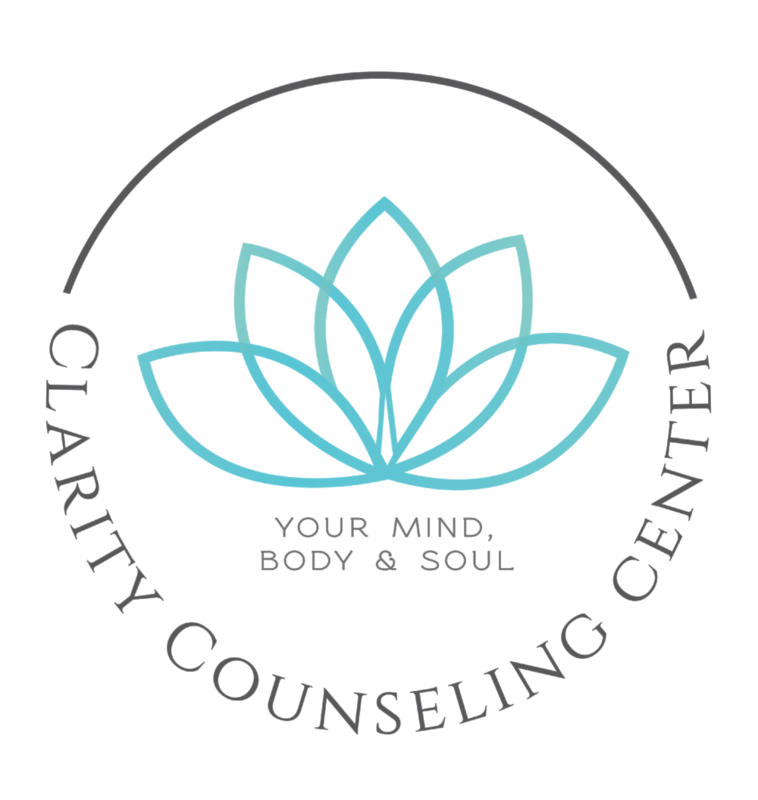 At Clarity Counseling Center we believe our therapy patients deserve the very best treatments-treatments that have empirical support. Fortunately, one of those treatments is available at clarity—it's called C.B.T.